"Quotes below are taken from the book “Mawsu’ah Ahlus Sunnah” of Shaykh Abdur Rahman Ad-Dimashqi written in refutation of the Ahbash. I heard Shafi say: “I swear I seek the blessing of Abu Hanifah and come to his grave every day, whenever I have a certain need I pray two rakahs then I come to his grave and ask Allah Most High for my need at his grave and little time passes until it is fulfilled”. "Sheikhul Islam weakened this report in “Iqtida Siratul-Mustagim” p 165. 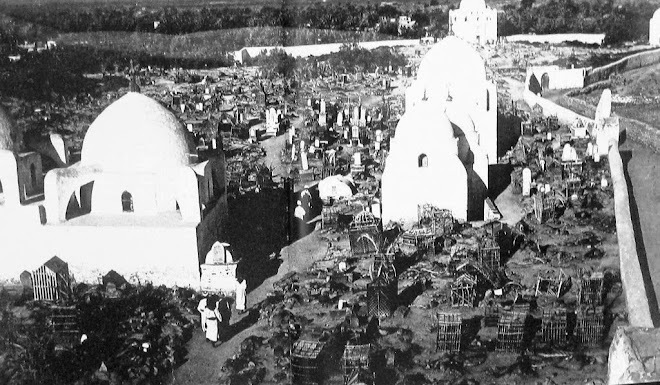 Imam of hanafis of his time, al-Alusi said regarding this report: “This is a lie and it is obvious that it is a lie to anyone who has knowledge of transmission, because when ash-Shafi came to Baghdad there was no grave present in Baghdad at that time that was turned for dua whatsoever. 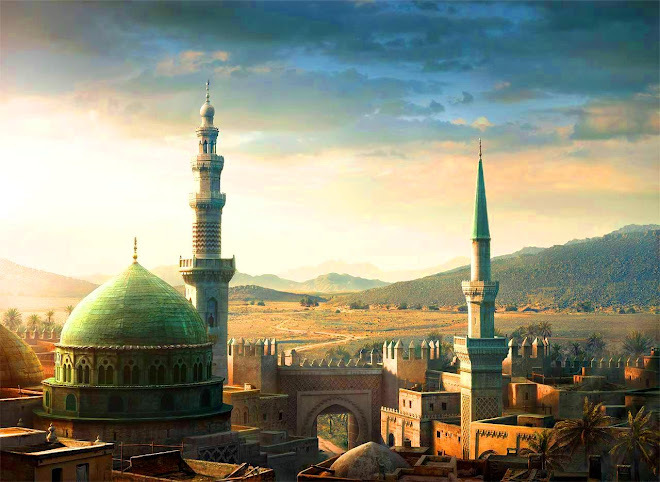 Rather, Abu Hanifah wasn’t well known during his time and ash-Shafi had visited Hijaz, Yemen, Sham, al-Iraq, Egypt which were all places wherein the graves of the Prophets, the Sahabah and the Tabiin were to be found and all of these were better than Abu Hanifah and other scholars of his level. 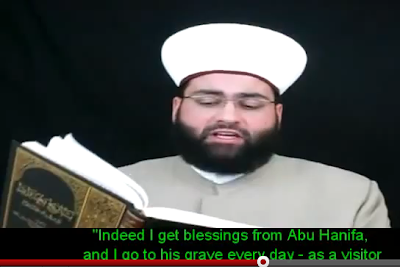 So why dua only be to made to ABu Hanifah? 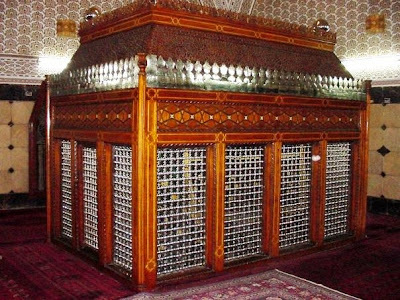 Furthermore, the companions of Abu Hanifah who met him such as Abu Yusuf, Muhammad, Zufar, al-Hasan ibn Ziyad and others their like were all not known to go to the grave of Abu Hanifah and dua there. "also narrated in Khatib's tarikh baghdad 1:123 and in the Jami' Masanid 1:120 , the author of Ta'nib al-Khatib (p 16) states that the narrators of (Khatib's) chain are each declared trustworthy (muwaththaqun) according to Khatib"
Ta'nib al-khatib : Here pg 34, again no definitive info on this narrator ('Umar or 'Amr ibn Ishaq). Amr is established to narrate from his father Ishaq ibn Ibrahim ibn al-`Ala' (d. 238) and from his grandfather Abu Ishaq Ibrahim ibn al- `Ala' ibn al-Dahhak (d. 235). From Amr narrate Sulayman ibn Ahmad al-Tabarani (260-360) and Abu Ja`far Muhammad ibn Muhammad ibn `Abd Allah al-Baghdadi (d. 346). In al-Khatib's report, the unassessed link (`Umar or `Amr) narrates from `Ali ibn Maymun (d. 246), and from the unassessed link narrates Makram ibn Ahmad (d. 345). If the link is indeed `Amr, then the chain is strong since he is muwaththaq as stated by Ibn Hajar in Nata'ij al-Afkar (2:28), and the rest of al-Khatib's chain is solid." قرئ على فاطمة بنت محمد المقدسية بالصالحية ونحن نسمع، عن أبي نصر محمد بن محمد الفارسي، أنا أبو محمد سبط الحافظ أبي العلاء الهمداني، في كتابه، أنا جدي للأم أنا الحسن بن أحمد، أنا أحمد بن عبد الله، أنا سليمان بن أحمد، ثنا عمرو بن إسحاق، يعني: ابن إبراهيم بن العلاء، ثنا أبي، ثنا عمرو بن الحارث، ثنا عبد الله بن سالم، عن الزبيدي، أنا عيسى بن يزيد، أن طاووساً أخبره، أن منبهاً أبا وهب حدثه يرده إلى معاذ رضي الله عنه، أن النبي صلى الله عليه وسلم جلس في بيت من بيوت أزواجه، وعنده عائشة رضي الله عنها فدخل عليه نفر من اليهود فذكر الحديث، وفيه فقال لها النبي صلى الله عليه وسلم: ((إن اليهود قومٌ حسدٌ ولم يحسدوا المسلمين على أفضل من ثلاثٍ من رد السلام، وعلى إقامة الصف، وعلى قولهم خلف إمامهم: آمين)).وبه قال الطبراني: لا يروى عن معاذ إلا بهذا الإسناد، ولا نعلم منبهاً والد وهب أسند غير هذا الحديث.قلت: رواته موثقون إلا عيسى، وفي طبقته عيسى بن يزيد بن بكر بن داب، فإن كان هو فهو ضعيف، وإلا فمجهول. When Imam al-Shafi`i was in Baghdad, he would visit the grave of Imam Abu Hanifa, give him salam, and then ask Allah for the fulfillment of his need through his means (yatawassal ilallah ta`ala bihi fi qada' hajatihi). Again I don't think the ruling of the Shafi'i jurists on the issue of tabarruk with graves / tawassul through awliya rests on this narration...? "Imam Ahmad said to Abu Bakr al-Marzawi, “Let him use the Prophet (may Allah bless him and grant him peace) as a means of supplication to Allah.” This is found in Imam Ahmad’s Manasik narrated by his student Abu Bakr al-Marzawi. Hafiz al-Iraqi relates in Fath al-Mutual, that: “Imam Ahmad sought blessings from drinking the washing water of Imam al- Shafi’i’s shirt […]”"
al-hafiz al-Dhahabi also relates Ibrahim al-Harbi's saying about Ma`ruf al-Karkhi: "Ma`ruf's grave is proven medicine." Siyar a`lam al-nubala' (9:343). When Imam al-Shafi'i was in Baghdad, whenever he would have a problem, he would visit the TOMB of Imam Abu Hanifah, pray two Rak'ahs there and ask Allah, subhanaHu wa Ta`ala, through the Barakah of Imam Abu Hanifah, and his problem would be immediately be solved. 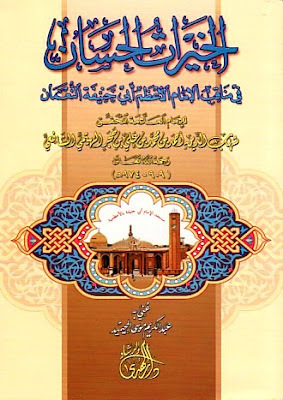 Ibn Hajar al-Haytami al-Makki was a Shafi`i scholar, born in 909 AH (1503CE). 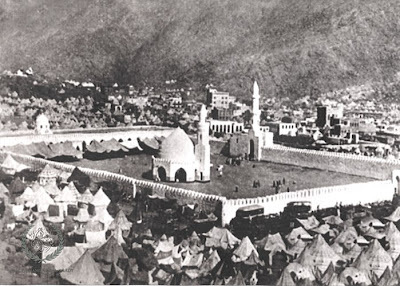 Shaykh al-Islam Ibn Hajar al-Haytami was a student of Zakariyya al-Ansari. He represents the foremost resource for legal opinion (fatwa) in the entire late Shafi`i school. He died in 974 AH (CE 1566). "When Imam al-Shafi`i was in Baghdad, he would visit the grave of Imam Abu Hanifa, greet him, and then ask Allah for the fulfillment of his need through his means." When Imam al-Shafi'i was in Baghdad, whenever he would have a problem, he would visit the TOMB of Imam Abu Hanifah, pray two Rak'ahs there and ask Allah, subhanaHu wa Ta`ala, through the Barakah of Imam Abu Hanifah, and his problem would be immediately be solved. He would also make those two Rak'ahs according to the Hanafi Madhab. When asked why, he replied: "In respect of the person in the Tomb (i.e. Abu Hanifah)"
Narrated by the Great Shafi'i scholar Imam Ibn Hajar al-Makki in in his Book called "al-Khairat al-Hisan fi Manaqib al-Imam al-A'zam Abu Hanifah al-Nu'man". 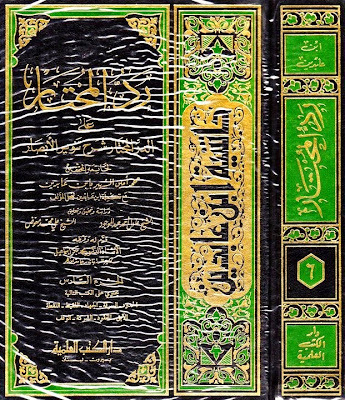 The great Hanafi scholar Ibn Aabidin al-Shami also narrates it in the introduction of his massive work called "Radd al-Muhtar". This narration is also cited by Imam Abu al-Muwaid al-Muwaffiq Ibn Ahmad al-Makki (d. 568H) in Manaqib al-Imam al-Azam Abi Hanifah 2, p. 199. By writing about this incident, the belief of Shah Waliullah Dehlwi is clear. He believed that to go to the shrines of the pious is permissible and even after their demise, the saints are still given the knowledge of the unseen because Qutbuddin Bakhtyar Kaaki knew about the birth of a son a year before it happened. Also, the inmate of the grave also knew the feelings of his visitor's heart. Great scholars such as Ibn Hajar al-Haytami and Ibn Âbidîn did not see anything wrong with this narration from Imam Shâfi’î? We ask, was Imam Shafi'i making Shirk, and are these great Ulama who narrated this incident also encouraging Shirk? `Amr is established to narrate from his father Ishaq ibn Ibrahim ibn al-`Ala' (d. 238) and from﻿ his grandfather Abu Ishaq Ibrahim ibn al-`Ala' ibn al-Dahhak (d. 235). From `Amr narrate Sulayman ibn Ahmad al-Tabarani (260-360) and Abu Ja`far Muhammad ibn Muhammad ibn `Abd Allah al-Baghdadi (d. 346). 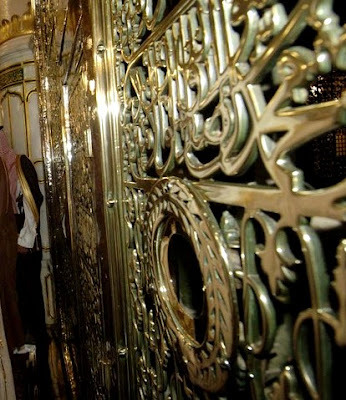 Mu`adh ibn Jabal and Bilal came to the grave of the Prophet and sat weeping, and the latter Rubbed his Face against it. Dawud ibn Salih said: "[The governor of Madina] Marwan [ibn al-Hakam] one day saw a man placing his face on top of the grave of the Prophet. He said: "Do you know what you are doing?" When `Umar was stabbed he sent his son `Abd Allah with a message to A'isha to "Ask her if I can be buried with my two companions," that is, in her room, next to the Prophet (s) and Abu Bakr. A'isha replied: "I wanted the spot for myself, but I shall put him [`Umar] before me today." It had been her habit that if a man from among the Companions asked her that spot she would always refuse. She herself gave the following instructions before her death: "Bury me with my lady-friends (the wives of the Prophet (s) in al-Baqi`) and do not bury me with the Prophet (s) in the house, for I dislike to be held in reverence (inni akrahu an uzakka)." Ibn `Umar came back with the news, whereupon `Umar said: "NOTHING IN THE WORLD WAS MORE IMPORTANT TO ME THAN THAT RESTING-PLACE." Narrated by al-Bukhari in his Sahih. O Allah, surely we have heard Your Words and we obey Your Command, by coming to Your Prophet (s) to seek his intercession with You for our sins; how burdensome and heavy are sins on our backs. 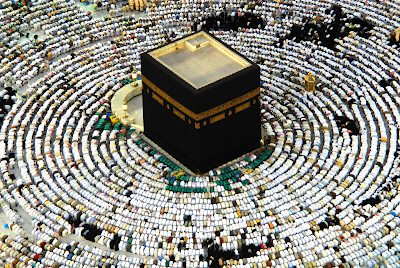 We repent of slipperiness, we confess our wrongs and our faults; Accept our repentance for his sake, Make Your Prophet (s) intercessor for us, and Exalt us for the sake of his position and his rights with You.’"
We reply: "Because they saw him with their very eyes when he was alive, enjoyed his presence directly, kissed his very hand, nearly fought each other over the remnants of his ablution water, shared his purified hair on the day of the greater Pilgrimage, and even if he spat it would virtually not fall except in someone's hand so that he could pass it over his face. The Qadhi said, Yes to his opinion and then he along with the people went towards (the Qabr) and then He made a dua along with the people and people started to cry near the grave and started to make him a Waseela (i.e. Imam Bukhari). Allah Ta’ala (immediately) sent rain clouds. 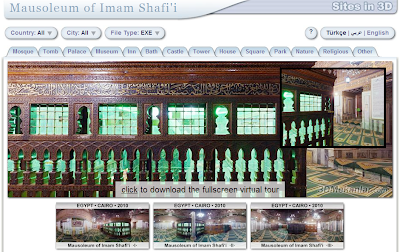 Abu Hanifa's Grave Every Day! He states: there are diverse opinions amongst the scholars regarding kissing graves. It is an act which lies between two things: something that allows the practice: love and something that disallows it: adab respect. Hence, the one who does it through overwhelming love is not criticized because this act is proven from the sahabah. 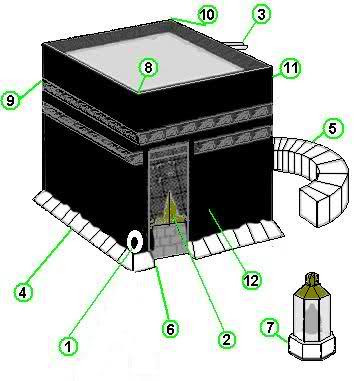 ANSWER: No doubt doing the tawaaf of anything else except the Kaabah Muazzamah is unlawful [haram] . Sajdah (prostration) in front of anyone else except Allah is forbidden in our Shariat and about kissing the grave there are differences about it among the Ulamaas it is better not to do it (Do not kiss).Especially about the grave of the Awliyaa-e-Kiraam our Ulamaa have clearly described that we should stand quite far from the grave, the distance between us and the grave should be of four feet. This is the real respect then how can kissing of the grave be even thought of?